Two years ago, Sam's Club launched Scan & Go, a service that allowed shoppers to scan their own groceries using a mobile app. The launch was a success, and in October, the Walmart-owned wholesale club doubled down on their mobile offerings with the launch of Sam's Club Now. 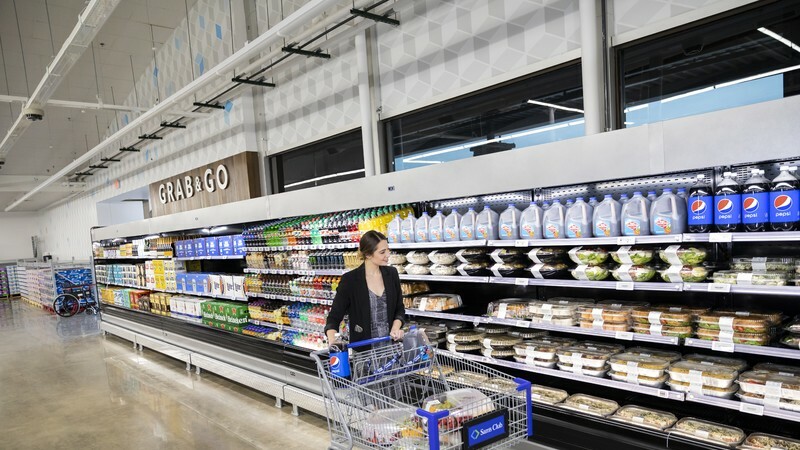 The Sam's Club Now moniker designates two things: the company's new mobile app, and a unique store location in Dallas. The app was built on the original Scan & Go app and offers both that functionality and an expanding list of other tools. The store serves as a live testing facility for technological initiatives, including new inventory control and customer experience programs.